Whatever your life circumstances are, you’ll feel right at home in Bremen! Peaceful and idyllic locations on the water are attractive to some, while lively and vibrant quarters are a must for others. Rummage through our pages for the neighborhood and housing type that’s best for you. 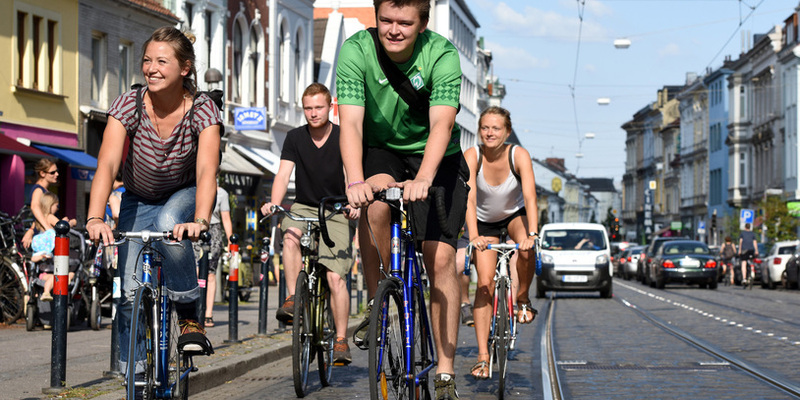 Bremen isn’t known as a student stronghold for nothing - around 35,000 study here. Many live in the Viertel, where the nightlife pulsates. But the Neustadt, with lots of artsy bars, is also well beloved by students. And it’s where the Hochschule Bremen City University of Applied Sciences is located. Those who prefer to be closer to the University of Bremen should have a look at Horn or Schwachhausen. Additionally, the student union offers numerous rentals. Information about all neighborhoods is available on our Neighourhoods page. Even in advanced age Bremen is livable! Shopping accessible within walking distance in all neighborhoods, more than 2,800 hectares of green space throughout the city, and the diverse array of cultural offerings all enable a full life. Thanks to an extensive public transportation system, you’ll stay mobile. Additionally, you’ll benefit from a comprehensive network of doctors and pharmacies, as well as numerousmobile services. 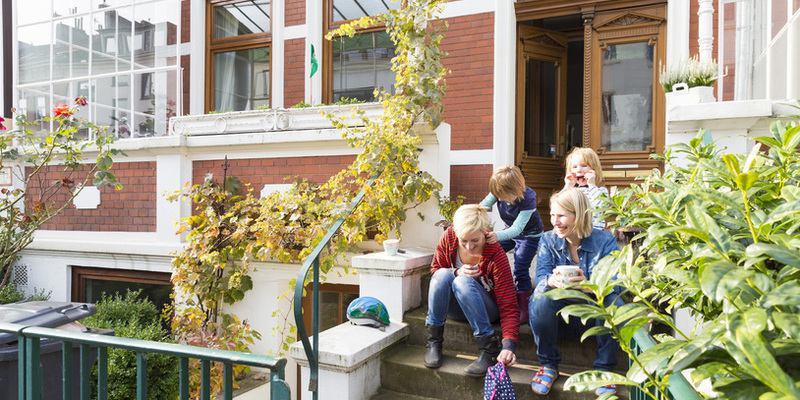 Age-appropriate and independent living senior residencies, multi-generational housing or shared senior apartments are available all over Bremen – the Bremer Heimstiftung alone maintains over 20 houses. Educational institutions and travel groups have also adjusted their programs to the needs of the older generation. Addresses and contacts about any of these topics can be found in our business search (Branchensuche). 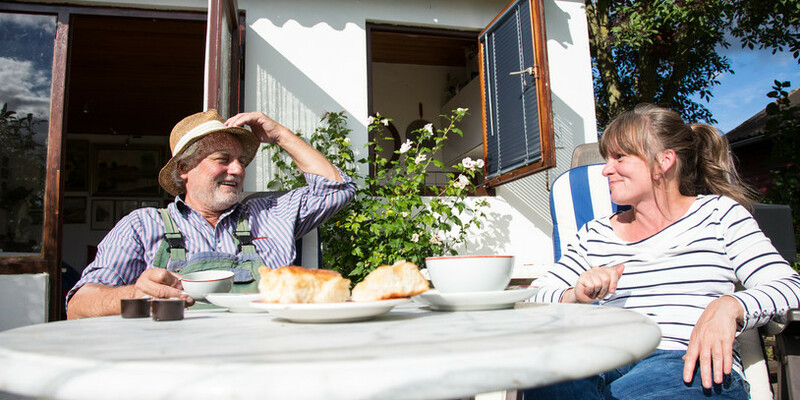 Topics of interest for seniors in Bremen can also be found in the Seniors’ Guide (Seniorenlotsen). You’ve come to Bremen with your family and are looking for a quieter area? On the outskirts of town, you’ll find more remote areas along the great expanse of border to the state of Lower Saxony – for example, Oberneuland or Vegesack. But you can also find pockets of peaceful idyll inside the city, near parks or on the water. The Neustadt is very green and family friendly in the area directly at the large Werdersee. Those who prefer things a bit more urbane will feel at home in Walle or the Viertel. Find your favorite area in our Neigbhourhood page!